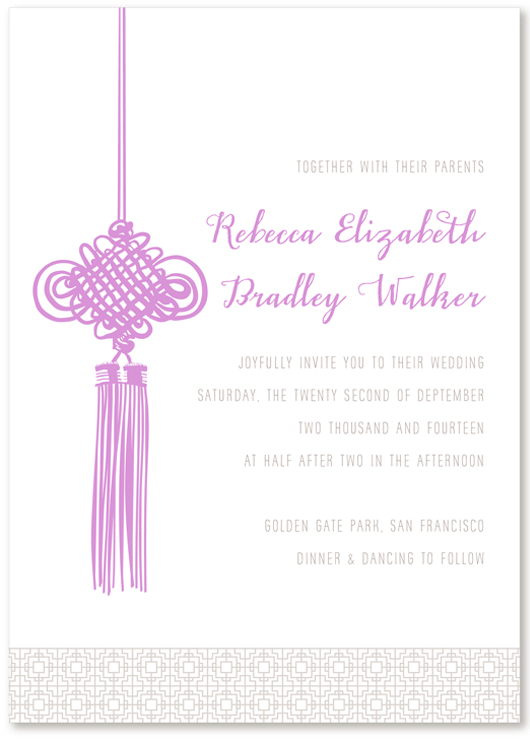 Canary is the ultimate delicate and lacy wedding invitation suite. Incredibly intricate and detailed, this set evokes Southern charm, timeless beauty and all the frills of a thoughtful wedding. Paired with a soft color palette and feminine touches this suite truly impresses.